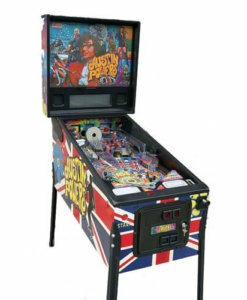 Everyone loves pinball machines, from those classic pinball games of yesteryear to the complex modern machines of today. 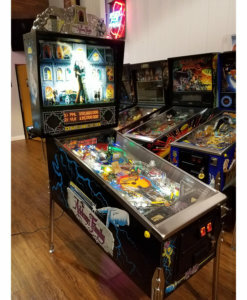 So imagine how much fun having home pinball machines for your entertainment can be, especially when you pick up cheap pinball machines online and save yourself a heap of credits. 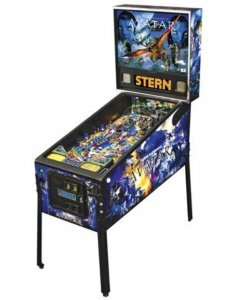 You don't have to be a pinball wizard to appreciate the refurbished pinball machines in our catalog; all of the pinball machines for sale in our shop are high quality, and the used pinball machines are all in pristine working order. 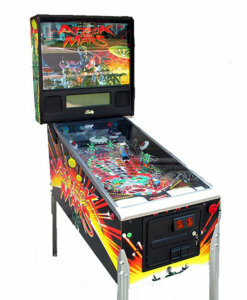 You can even find the antique pinball machine you've been looking for and have a true classic in your home. 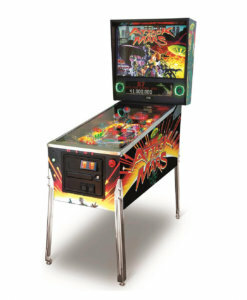 There's nothing quite like standing at one of those classic pinball games and tossing in your quarters to rack up as many points as you can, juggling that steel pinball with quick wits and quicker fingers to keep the scoreboard rolling. 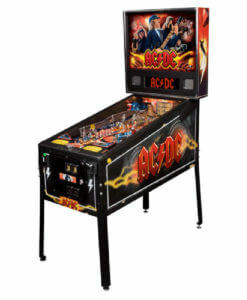 We know that you'll play our new and used pinball machines and fall in love with the music and sound effects all over again while you try for another high score. 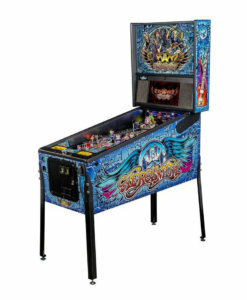 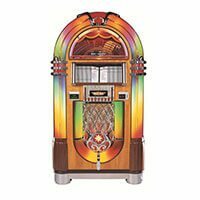 Whether it's an antique pinball machine for a collector or wholesale pinball machines for your arcade, you'll find the right pinball machines for sale inside, from refurbished pinball machines of yore and brand new home pinball machines. 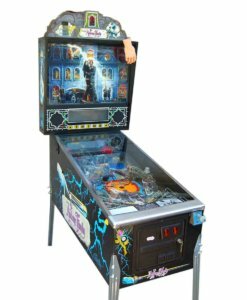 We've got the old pinball machines from major movie releases, specialty pinball machines for pop culture icons, used pinball machines in great working shape, antique pinball machine sets from long ago, and other home pinball machines to keep you rolling. 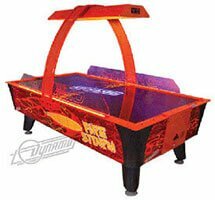 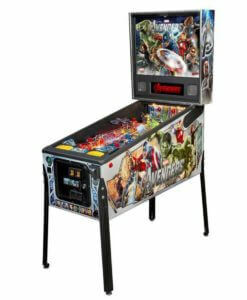 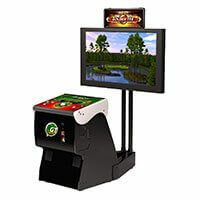 So check out our pinball machines for sale and see if we have the wholesale pinball machines you've been looking for. 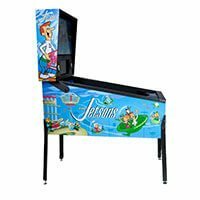 Chances are you'll browse our cheap pinball machines and refurbished pinball machines and come across a forgotten friend hiding with all the other old pinball machines. 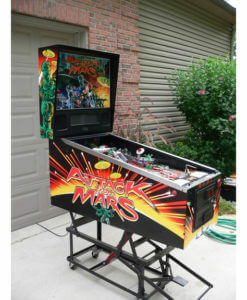 It's just a click away.